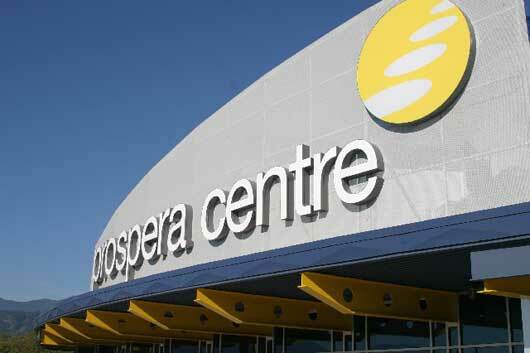 Chilliwack – Prospera Centre in conjunction with West Coast Amusements will be the home of the West Coast Amusements Spring Fair. The 4-day event which will run from Thursday April 4th to Sunday April 7th and will take place in the east parking lot of Prospera Centre (closest to the Landing Leisure Centre). “This is a great opportunity for Prospera Centre to once again showcase its versatility in our community, proving once again we are more than just a hockey rink. We are excited to host West Coast Amusements and their customers” said Vice President of Business Operations Barry Douglas. If you would like an early glimpse of West Coast Amusements’ interactive games, check out the February 17th Chiefs game where they’ll be giving fans an opportunity to play as well as promote the April Spring Fair. Be the first to comment on "West Coast Amusements Spring Fair – Prospera Centre – April 4 To 7"